There are plenty of reasons why your iPhone is not ringing and you are clueless about how to fix it. Once you know the reason, you can easily fix the issues at once. It is not always that you have accidentally turned off the ringer or put your iPhone on vibrate only mode. There might be something like dust or grime clogging open ports or accidental spill of liquid over there, which in turn making your iPhone act very weird. So, here we are with these 8 solutions to fix iPhone not ringing problem and make life easier for you. The ‘Do Not Disturb’ feature of the iPhone is a boon for iPhone users as it allows them to focus on important things, without interrupting them with incoming calls, alerts or notifications. But, when it stays on accidentally, you might lose important calls or texts and miss appointments, meetings, or invitations. When your iPhone is not ringing for calls, ensure that there is no moon icon on the top left corner of your iPhone. If it’s there, then ‘Do Not Disturb’ mode is enabled. 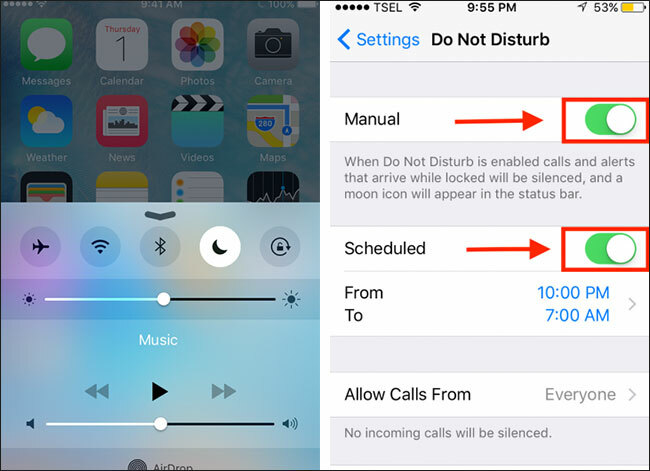 In this case, follow these steps to deactivate ‘Do Not Disturb’ mode. Swipe up your iPhone screen after unlocking, you will reach the ‘Control Center’. Now, click on the moon icon and toggle it off. Another way to check it is through settings, because may be at point of time you have scheduled it and it gets repeated at the specific time. To turn this scheduled ‘DO Not Disturb’ feature. Go to ‘Settings’ and select ‘Do Not Disturb’. If the button near ‘Scheduled’ is green then slide it to ‘Off’. Turn off the ‘Manual’ section if it’s already green. 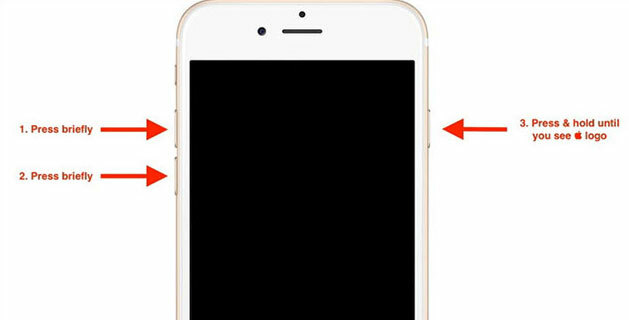 This trick might resolve your iPhone not ringing issue easily. If your iPhone is not ringing when it’s locked, you need to check whether the default ringtone file has been corrupted or not? You can do this very easily by changing the ringtone to a new one. 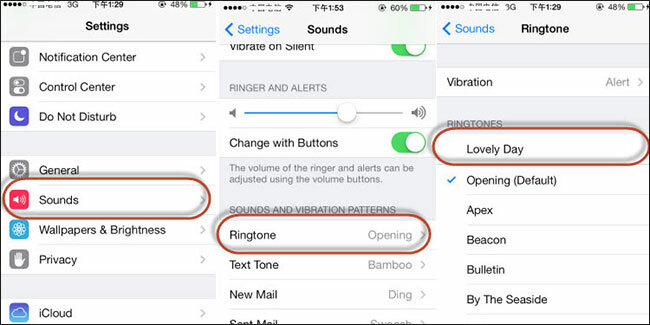 Here are the steps to set a new ringtone on your iPhone and fix the iPhone not ringing issue. Go to ‘Settings’ and select ‘Sounds’ then tap on ‘Ringtone’. Now, hear the preview from a list of options and select the desired one. Exit the screen, your new ringtone will be saved now. Dial your number from another phone, to check if the ringtone has been changed and your iPhone is ringing. You can use it on your Mac and Windows system as well. 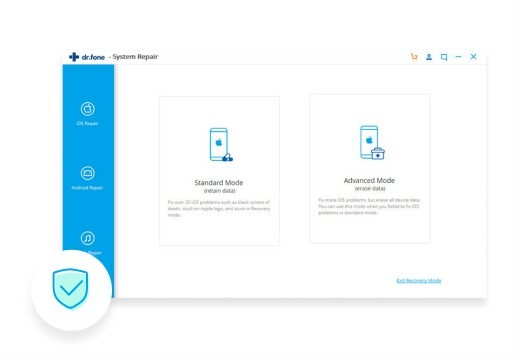 Nearly all the versions of iOS are supported by iSkysoft Toolbox – iOS System Recovery. Not only fixing iPhone not ringing issue, it can also bring the iPhone back to normal when it is stuck in DFU mode/frozen/restore loop/Apple logo loop. 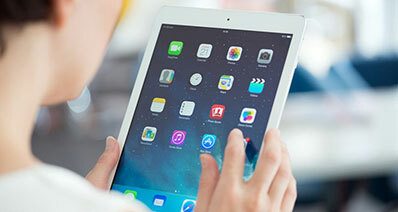 It is considered as the quickest way to resolve iOS issues without any data loss. When all your previous attempts go futile, you need to take some extra steps to resolve this iPhone not ringing issue. 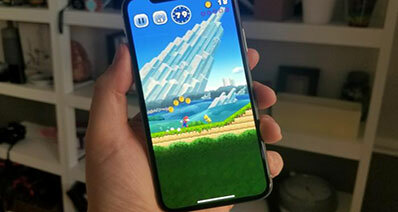 Your iPhone might have been corrupted to display such strange behavior and putting it to factory reset would positively get rid of this iPhone not ringing for calls problem. As the device data would get erased, you need to be extra careful for data backup prior to resetting the iPhone. First of all backup the iPhone data. Go to ‘Settings’ then ‘General’ and choose ‘Reset’. Select ‘Erase all content and settings’ from the list of options and continue. You will see a popup warning message. Click on the ‘Erase iPhone’ button and confirm your selection. 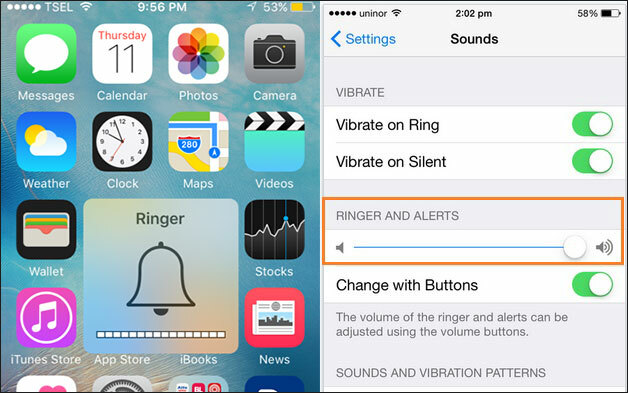 Another solution to try when iPhone is not ringing is turning up the ringer volume. You can try to up the volume of your iPhone to the extreme and make a call from another mobile, it might solve the problem. You can also go to ‘Settings’ and raise the volume from there. Go to ‘Settings’ and click ‘Sounds’. Now, go to the ‘ringer and Alerts’ option and turn up the volume to the maximum. You can now check if the issue has been resolved or the iPhone is still not ringing. To fix iPhone not ringing problem, it is essential to ensure that the mute option hasn’t been accidentally or intentionally toggled on. Sometimes you are too busy to pick a call and mute it instantly, while forgetting to put the iPhone back on ring mode. 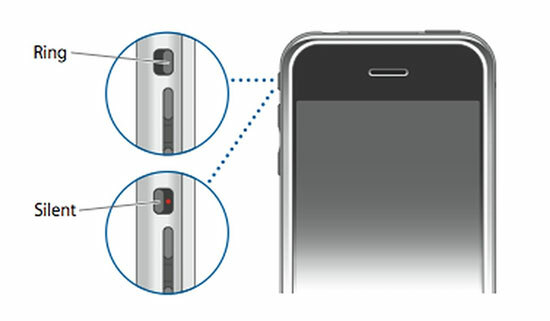 It can cause the iPhone not ringing issue, as the ringer is mute when you get calls afterwards. 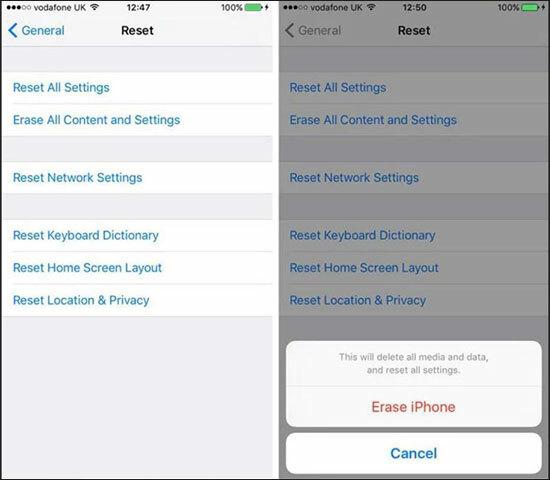 Here are the step-by-step solutions to fix issues associated with iPhone not ringing. Verify the ring/mute button on your iPhone, usually located on the side of the device. In case the button is away from the screen, the iPhone has been muted. A sleek orange line will be visible there. You need to push the button towards the screen to activate the ringer. While your iPhone is not ringing for calls, the reason is not always any ringer related settings on your device. It might be some other feature that interrupts the ringer of your iPhone. In case your carrier doesn’t support the LTE feature and you have enabled it, it would interfere with the ringer, calls, battery life, voicemail, text messages, as well as cellular data. You can follow the steps given below and resolve the iPhone not ringing issue. Visit ‘Settings’ and then tap the ‘Cellular’ tab. Now, select ‘Cellular Data Option’ and choose the ‘Voice & Data’ and click on ‘3G’. 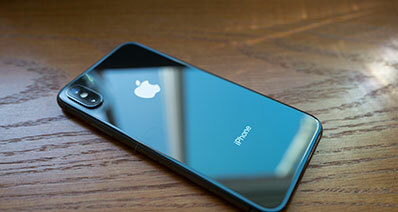 Now the iPhone will access the 3G networks rather than LTE and let the ringer work properly. When nothing works for you to resolve the iPhone not ringing for calls problem, you can resort to the last option that can fix everything. Force restarting your iPhone would remove all the barriers and fix iPhone not ringing problem with ease. Here are the step-by-step processes for force restarting iPhone. iPhone 8/8 Plus – Quickly press and release the ‘Volume Up’ key and repeat the same for the ‘Volume Down’ key. Now, hold the ‘Sleep/Wake’ key till the Apple logo is visible on the screen. 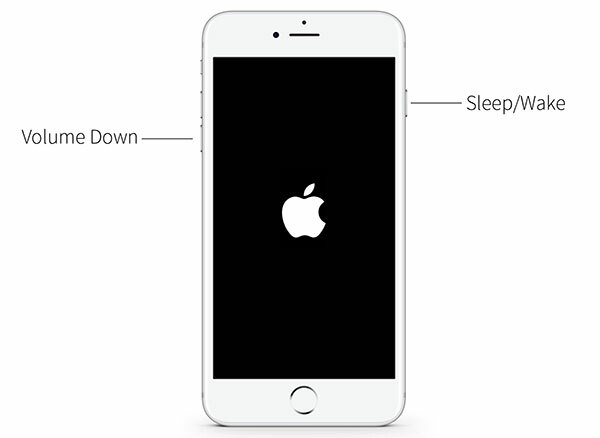 iPhone 7/7 Plus – Press the ‘Sleep/Wake’ and ‘Volume Down’ keys together for approximately 10 seconds till you see the Apple logo. 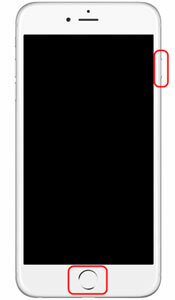 iPhone 6/early models – Push and hold the ‘Home’ and ‘Sleep/Wake’ keys together till you see the Apple logo glowing..
What to Do If iPhone Keeps Restarting?